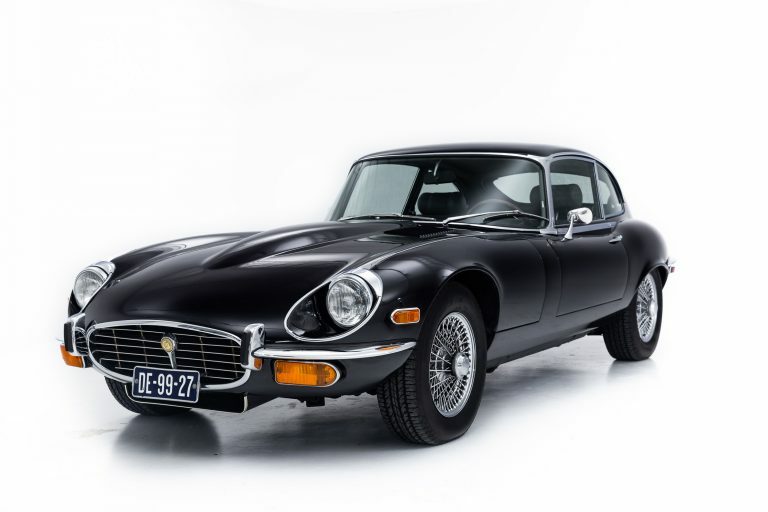 The Jaguar E-Type is a classic that hardly needs an introduction. It is a moving legend. An icon. If even Enzo Ferrari calls it ‘the most beautiful car ever built’, then you know it’s okay. The performance level of the E-Type is also just as high-profile as the design: with its top speed of 240 km / h it was the world’s fastest production car. The E-Type offered by us left the gates of Browns Lane in October 1961, and thus belongs to the collectible first series E-Types, with flat floor, bucket seats and alloy dashboard. The car was shipped to Brussels on 11 October 1961 and registered in the Netherlands on 10 July 1962. From that moment on the Jaguar has remained in the Netherlands without interruption. The car has long been in the possession of the Van Doorne family, the founders and owners of the DAF factories. 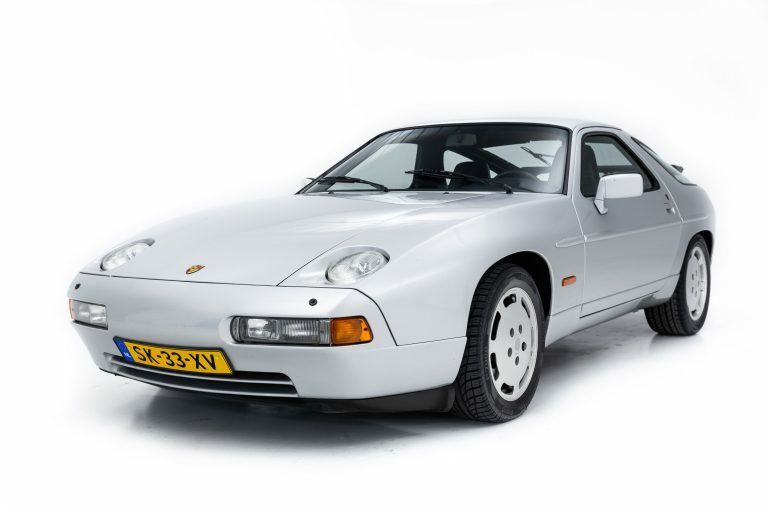 In the early 90s the car was completely restored by a Dutch Jaguar specialist to concours state, after which the car remained in the permanent private collection of Mr. Martien van Doorne. 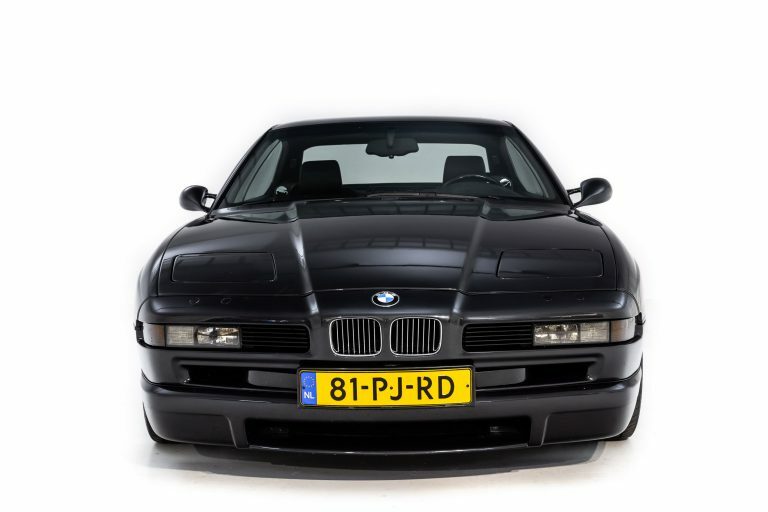 He part-exchanged the Jaguar in 1998 at Kroymans Hilversum on a Ferrari F50, after which the car came into the possession of the then director of Jaguar Nederland, Geert Tax. Since then, the car has always been owned by the same family. The E-Type has always been maintained with care and there have been some useful improvements over time. The engine was rebuilt in 2005 and is equipped with Venolia forged pistons, an Aluminum flywheel and CSI ignition; the cooling has been improved, there is a 3.07 Limited Slip differential mounted; The car is equipped with adjustable shock absorbers and periodically correct “Triple Laced” spoke wheels. Braking system has also been improved in order to make this driver’s car stop like it should. The stylish Roadster is in excellent condition, with good fits of bonnet and doors. The British Racing Green paintwork in combination with the Biscuit interior exudes timeless class and the painted wire wheels give the car a rugged appearance.